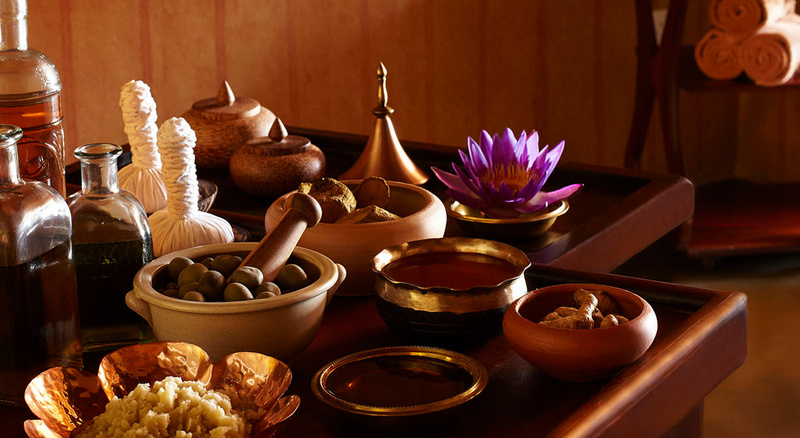 Live among our home of Sri Lankan hospitality inspired by a traditional village, consume fresh produce cultivated through traditional practices, and lead a wholesome life with traditional therapies. 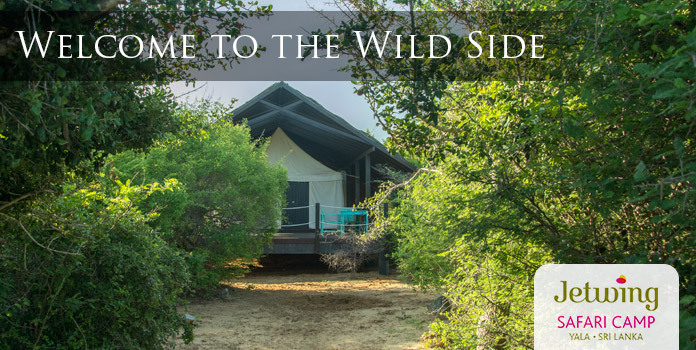 The trifecta of historical luxuries at Jetwing Kaduruketha are truly fulfilling in all senses of the word, and are a welcoming pleasure of our hospitality at the foothills of Wellawaya. 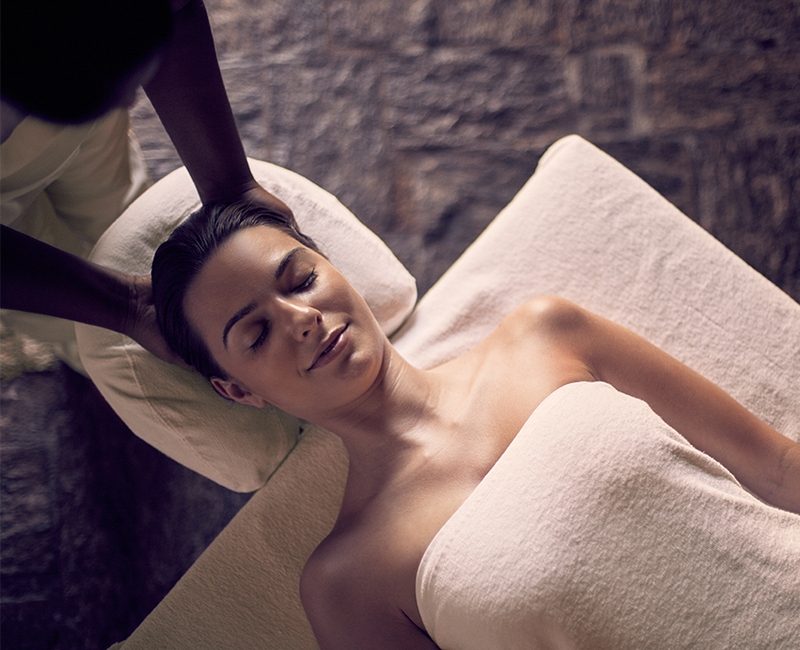 As you immerse yourself in the calming atmosphere of our rustic home, allow us to treat you to a healthy holiday that refreshes your mind, body, and soul. After going on the many excursions stepping into the spa and getting a treatment here is absolutely therapeutic and relaxing! Nestled in a pocket of southeastern green landscapes, Jetwing Kaduruketha serves as the ideal location to indulge in your healthy lifestyle. With a 230-square metre swimming pool overlooking the lush paddy fields that make up our home, wellness at our home of Sri Lankan hospitality is serene as it is picturesque. 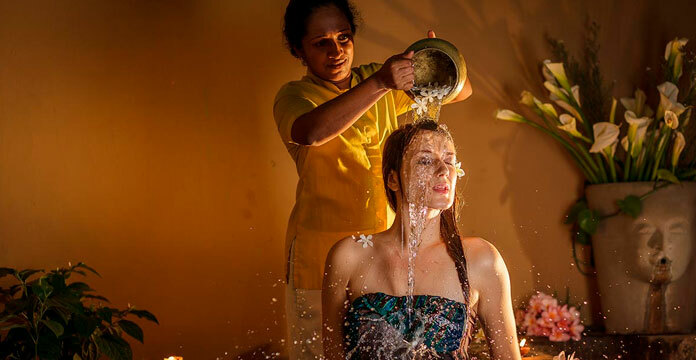 Inspired by the traditional practice of Ayurveda, a number of spa treatments and therapies at Jetwing Kaduruketha are also available for you to relax and unwind in, while dedicated yoga programmes can also be arranged at your desire.